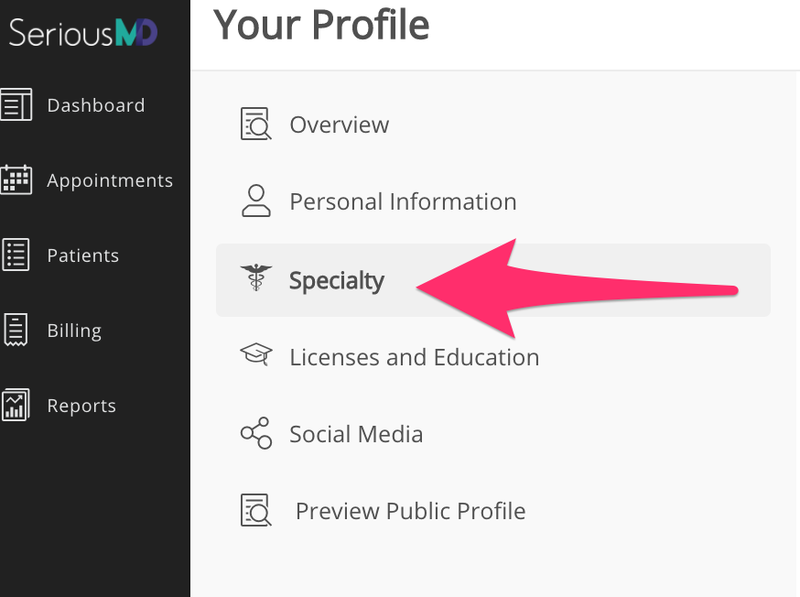 I made a spelling error with my specialty, how can I change it in my profile? 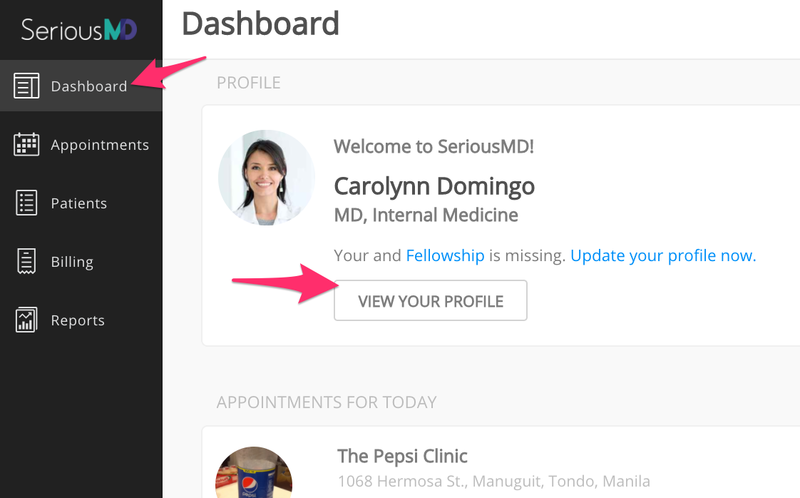 How to update details about my doctor profile? You can easily jump to your profile details by going to My Account OR just go to the Dashboard and click "View Your Profile"
You then need to scroll down to find the save button to update your profile.